Yessss, these makeup mix posts are definitely one of my favourite to write. I love thinking about the different trends and all the other lovely stuff that goes into a makeup mix. MARCH though. How did that happen? How have we almost gone through a quarter of 2015? As I’m writing this, it looks so nice and Spring-like outside. I am excited. Last night I ate some mini eggs… Spring has very nearly sprung! I’m dreaming of pastels (when am I not, though? ), and especially peaches and lilacs. Dreamy dreamy. Can I have perfect skin with no effort, please. Purple eyes are my favourite at the moment – MAC beautiful iris or star violet with sketch in the crease is my jam right now. Stars n Rockets with Indian Ink is also gorgeous. I love purple eyeshadow, it’s the easiest way to incorporate some colour into your makeup without feeling too insane. 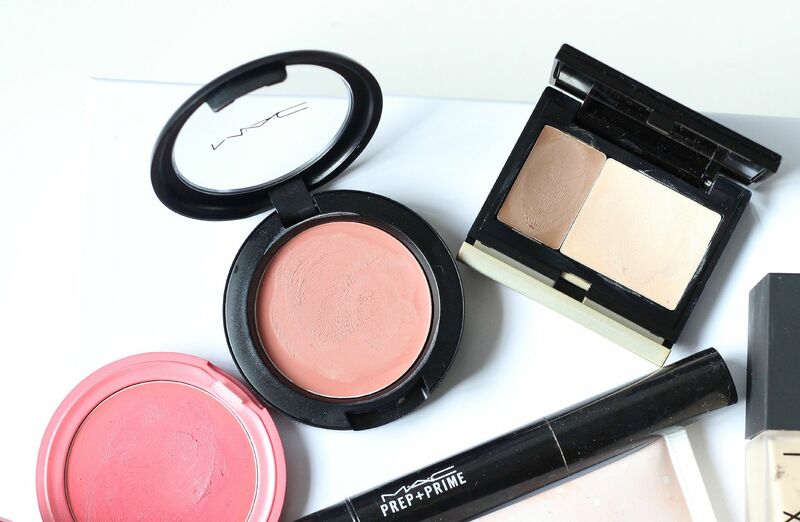 They also really brighten up your face – and they seem to flatter any eye shade. New in is the Giorgio Armani eye tint in cold copper, which is so sheeny and exciting. 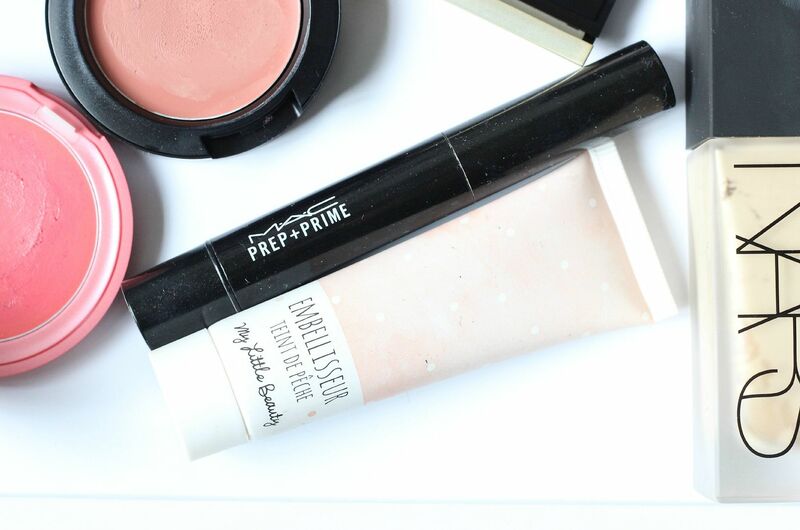 Lips-wise, Clinique Matte Beauty is the nicest pink & Kevyn Aucoin For Keeps is the nicest peach ever. I can’t even, this shade makes your face look so much brighter and perkier in one quick swipe. The Kevyn Aucoin matte formula is also divine, it lasts forever and isn’t drying at all. Skin wise, I am once again about a flawless base. 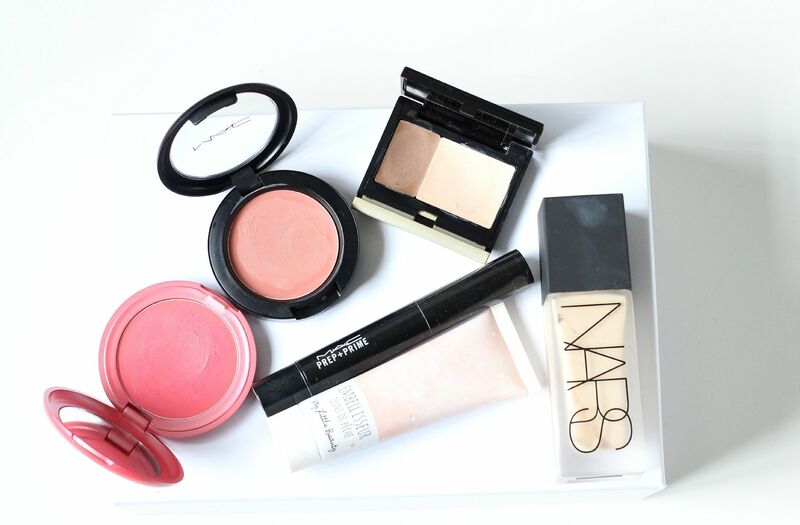 The new NARS foundation (post here and here) is my must-have, layered on top of the my little box illuminator and then with the MAC prep & prime light boost all over. With that, cream everything. 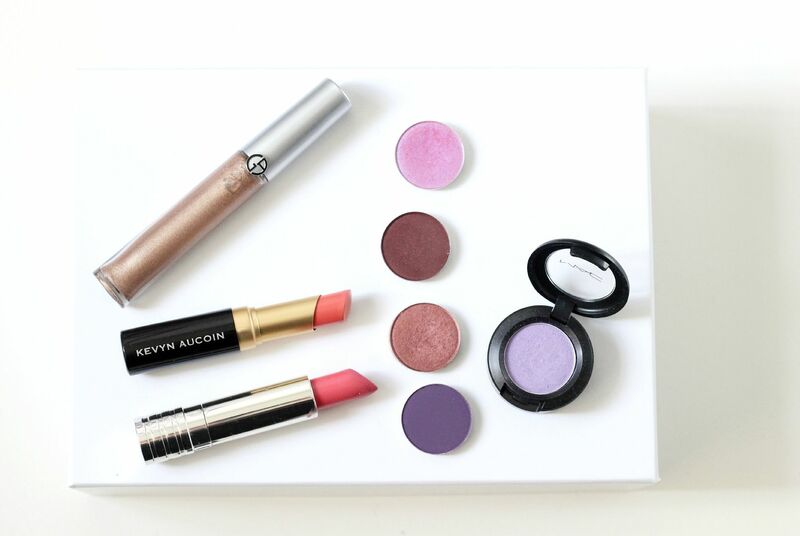 The Kevyn Aucoin sculpt and highlight with either Stila Petunia or MAC Ladyblush. Perfection. What makeup are you feeling at the moment? Weddings, Wales and new books!